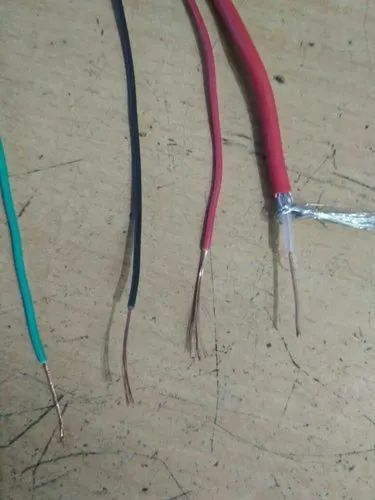 We offer a wide range of premium quality CCTV cable Our qualitative range complies with the most stringent quality parameters prevalent in the industry. For these plants manufactured by us, we use top grade steel which guarantees sturdy construction and lasting performance. Our plants are great values for their operational ease and energy efficiency. We offer our plants at industry leading prices. We offer the comprehensive range of Wire Cable Stranding Machine, Wire Stranding Machine, Cable Stranding Machine, Steel Wire Stranding Machine and Rigid Stranding Machine that can be availed in the different configuration as required by clients. 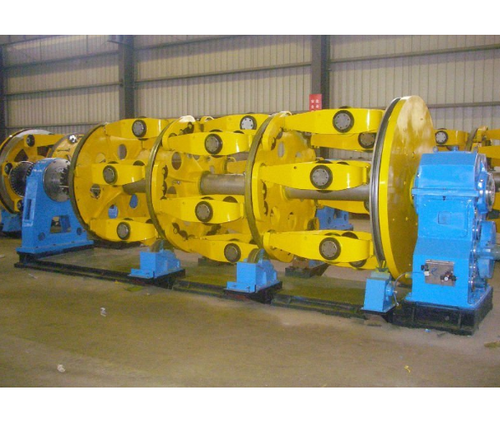 We also offer Industrial Stranding Machines and Machine Fork/Cage/ Tubular type. Functionally the Stranding Machine is used for AI/Cu & Steel Wires. Looking for “Wires & Cables Machinery”?